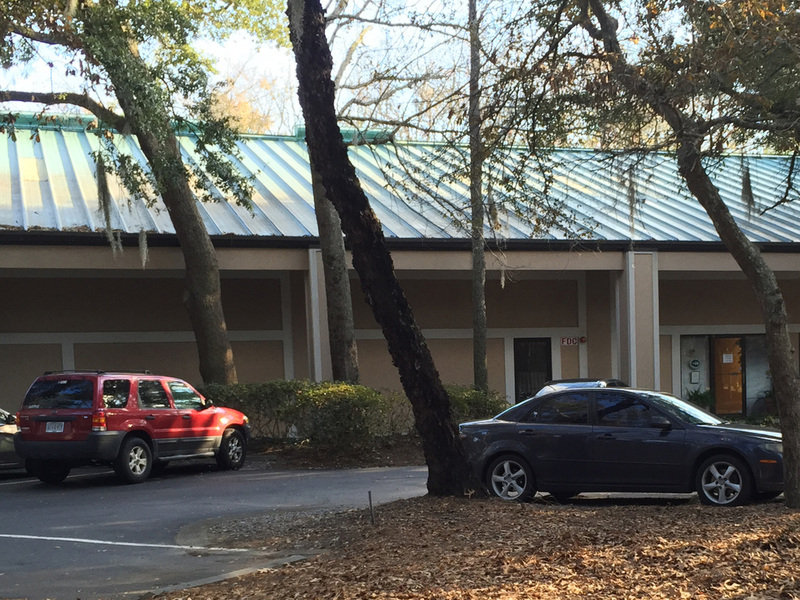 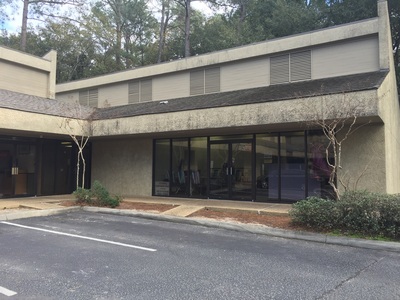 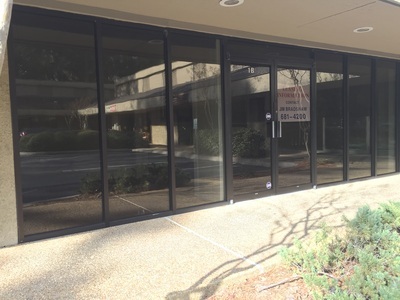 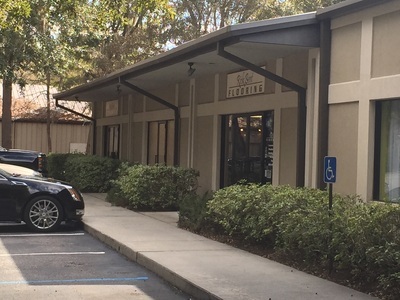 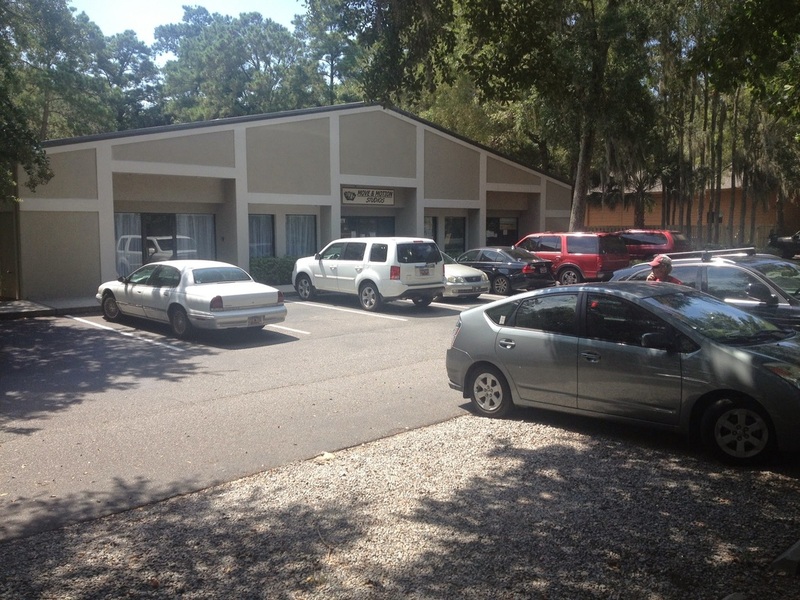 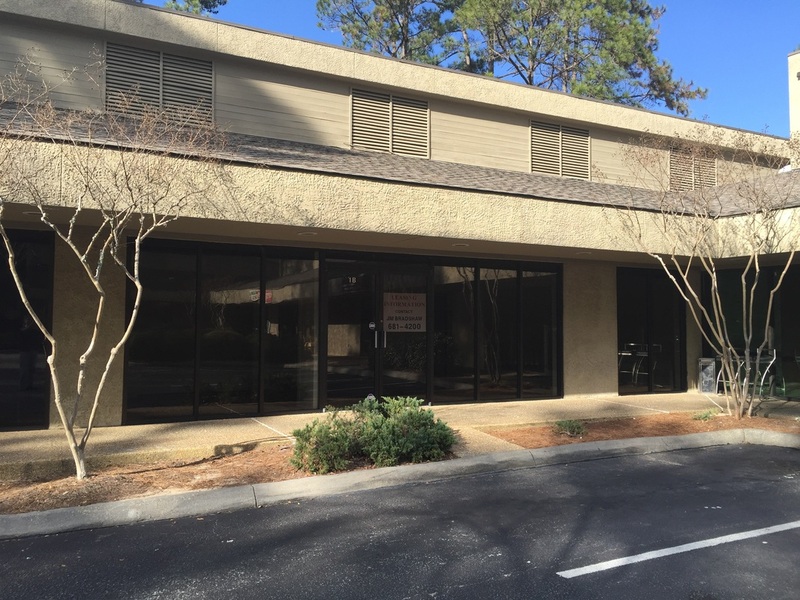 hilton-head-commercial-real-estate - Bradshaw Group Ltd.
3,360 square feet office/warehouse can be subdivided into two spaces. 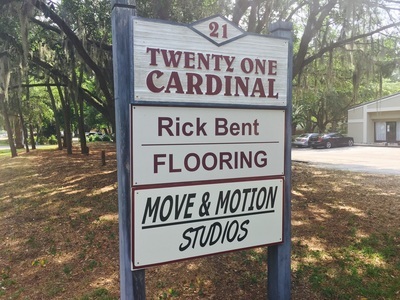 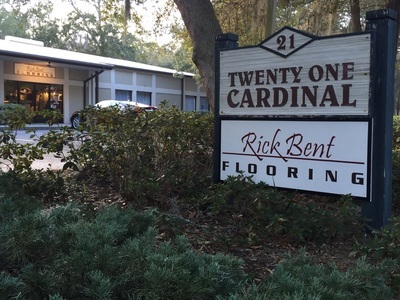 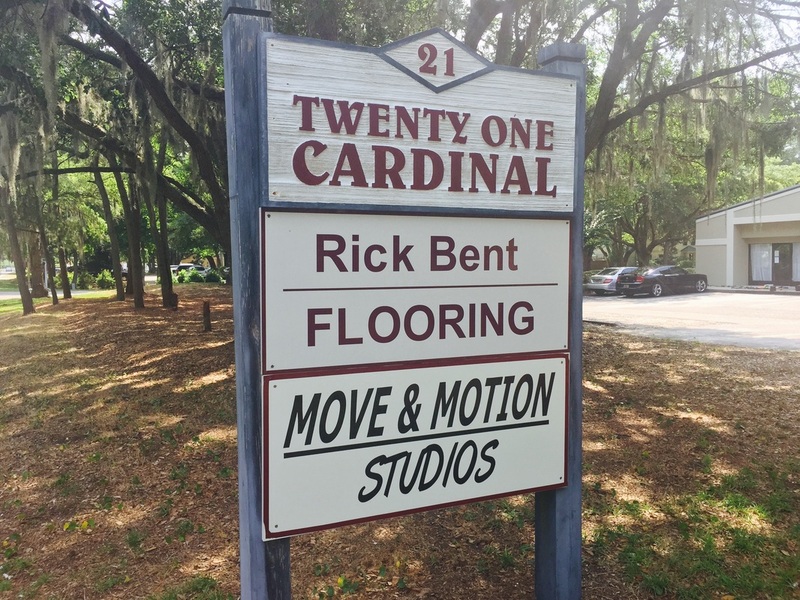 21 Cardinal Road, Hilton Head Island at the Corner of Beach City Rd. Great Frontage! 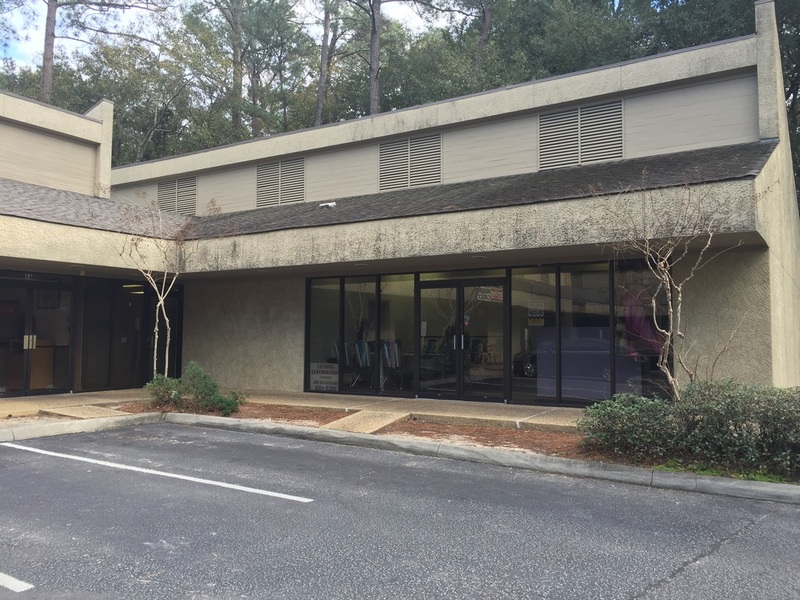 The building has 13,848 square feet and is located on 1.65 acres of prime commercial acreage. 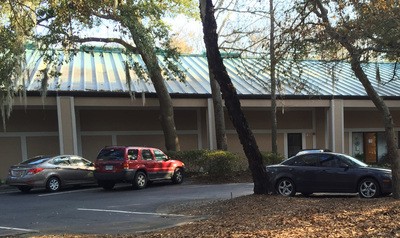 The property abuts Reilly's Plaza and fronts Office Park Road. 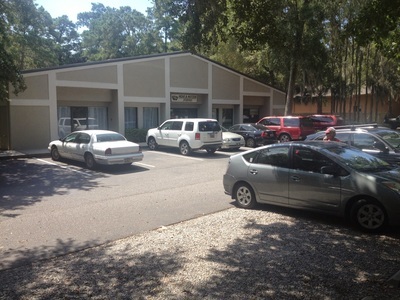 The site offers abundant customer parking. 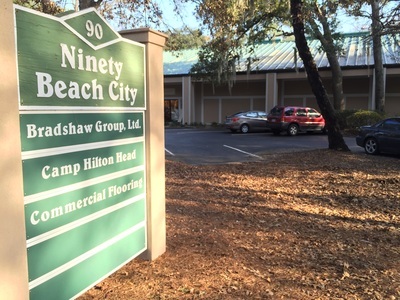 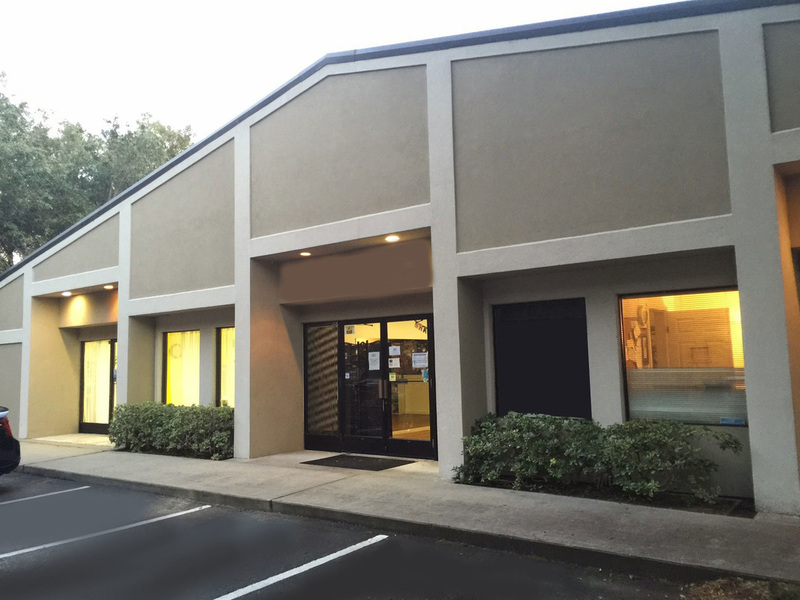 Presented by The Bradshaw Group Ltd, the property is owned by REB1, LLC and the joint venture's property owners are prepared to lease, build to suit or consider a sale. 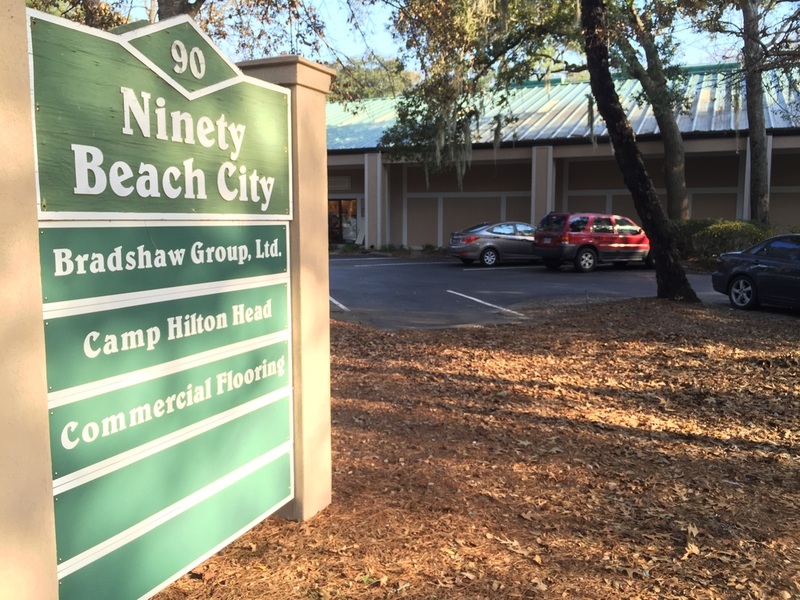 PO BOX 8 | Hilton Head Island | SC 29938 | 843-681-4200 | ﻿© ﻿2016 Bradshaw Group, Ltd.